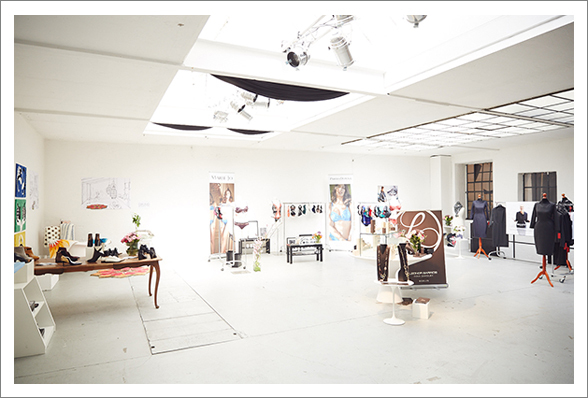 publicity rooms is an owner-managed PR agency for fashion and lifestyle in Munich. Many years of experience have earned us the trust of established as well as up-and-coming brands. Professionalism, reliability and a fundamental understanding of brands are our means to success. Through these we achieve excellent ROIs for our customers. Our strength and passion as a PR agency for fashion and lifestyle is not only the standard press work. We also put our competences to best use in strategic communication, organization of events, support with fairs and development of successful marketing measures. Our comprehensive approach includes all necessary steps to position a brand in the public, from the development of a strategy through the creation of a concept to the implementation. Independently, but also in cooperation with our clients from the areas of fashion and lifestyle, we develop creative measures and cooperations with relevant partners. While we create the desired image for newcomer brands, we bring established brands to the next level. We let desires arise in society, which can be fulfilled by the product of the brand. It is our aspiration to deliver quality over quantity. That way only we can reach the right audience with the right message. In order to reach the target group, we closely work together with print magazines as Vogue, Instyle, Glamour, Brigitte, GQ, Musikexpress or even the Süddeutsche Zeitung. Furthermore, we are in frequent contact with online media, TV stations, bloggers and other influencers. We can thereby ensure our clients publications in adequate media – offline as well as online. Our team cares for its clients individually and personally. We have many years of experience in the areas public relations and corporate communications. Thanks to our widespread, personal network of journalists, bloggers, influencers and VIPs in Germany, Austria and Switzerland we perfectly transport the message of our brands to the public. Our main principle is a personal and open relation to our clients. We become part of our clients’ team and therefore part of their success.